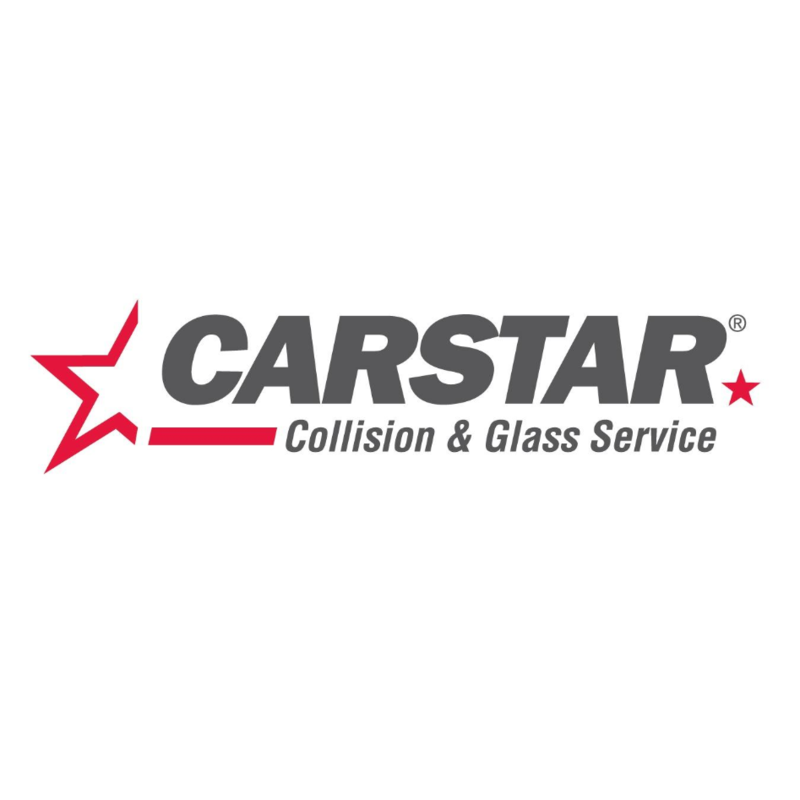 CARSTAR Port Elgin Appraisal Centre, auto body shop, listed under "Auto Body Shops" category, is located at 1213 Goderich Street Unit 4 Port Elgin ON, N0H 2C0, Canada and can be reached by 5193895575 phone number. CARSTAR Port Elgin Appraisal Centre has currently 0 reviews. Browse all Auto Body Shops in Port Elgin ON.